Because of the growth in the country, the demand for the Chartered Accountants has risen remarkably. 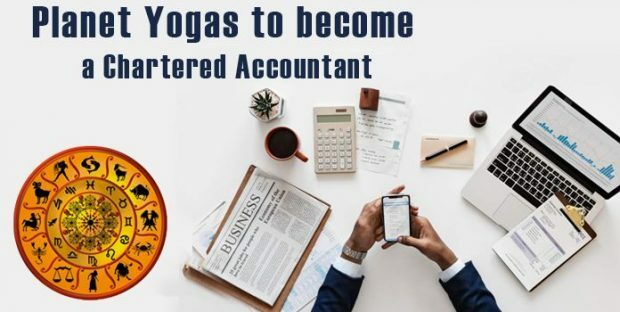 Chartered Accountant career has become flourishing but it not only demands lots of study, knowledge and efforts but also auspicious chartered accountant yoga in kundli. 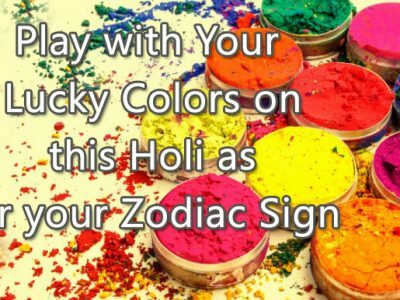 In this post, we talk about different astrological yogas to become a chartered accountant. Read on to know different planets for chartered accountant, sun signs who can become chartered accountant etc. So let us know the astrology for CA students which spills beans on Chartered Accountant combinations in kundli. Positive relationship between Jupiter, Mars, Mercury and Moon is an auspicious astrological yoga for Chartered Accountant. 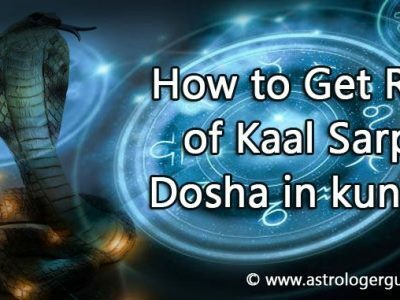 When Mercury and Venus are placed with 5th Lord in 5th House and Lord of 10th and 11th house aspect them then the native has a successful career in accounts because relationship of Mercury with 5th house is extremely important. 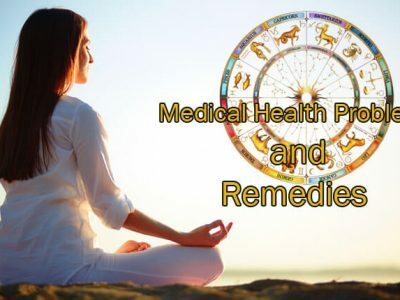 Presence of Mercury as Lord of 10th House and aspects or is in conjunction with 5th house, Venus is Lord of 11th house and connects with Jupiter, this is again an important yoga to become a chartered accountant. Mercury and Jupiter are the prime planets to have career as chartered accountant in Vedic Astrology. Mercury is for accounts and Jupiter for funds. Presence of Mercury with Mars makes account handling excellent. Effect of Saturn on 5th House or Lord is very beneficial. Influence of Marts and Saturn in horoscope makes a person smart as raising revenue and saving tax. When the 2nd, 6th, 10th, 12th and 15th houses in kundali are put together, they create auspicious yogas to become a chartered accountant. Relation of these houses with 5th House or Lord determine the levels of education. 6th and 10th house influence the native’s horoscope in relation with audits and tax. So if you wish to pursue Chartered Accountant career then do keep in mind these yogas to become a Chartered Accountant in your kundli to enjoy successful and soaring career.